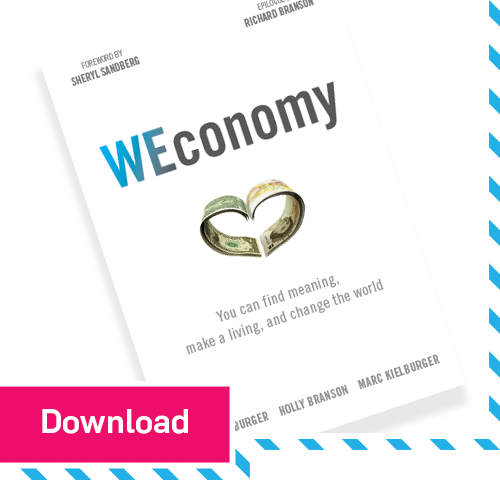 WEconomy Book: Finding meaning, make a living and change the world. "WEconomy shows us, in surprising and engaging stories, how a yearning to succeed in career can also be a calling to contribute to the betterment of society." Purpose is the biggest transformation to happen to business since the assembly line. Today’s workforce is looking for more than a paycheck; they’re demanding careers that reflect personal values. They want to inject more meaning into their jobs, and will work harder for companies that don’t make them park their humanity at the door. Customers will get behind products that do good, and dedicate spending power to companies that make a positive impact on the world. Purpose is the new disruptor. WEconomy is your guidebook to this next evolution in business, whether you’re the one calling the shots or a junior employee looking to advance your career—embedding purpose at the heart of your career and business. WEconomy shows us, in surprising and engaging stories, how a yearning to succeed in career can also be a calling to contribute to the betterment of society. This is a playbook for those of us who are obsessed with a purposeful life at home and at work. Full of inspiring examples and practical ideas, WEconomy is a must read for anyone in business—large or small—looking to harness among their colleagues the power of that most natural and potent of human instincts—a sense of purpose. 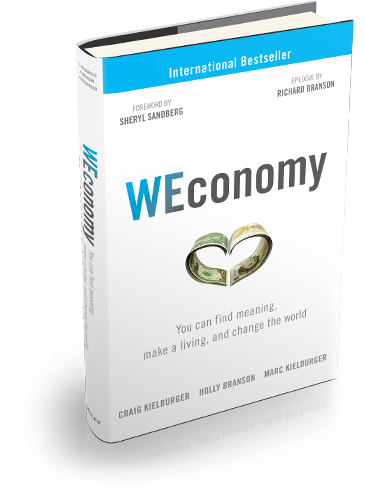 The WEconomy is a blueprint for businesses wanting to achieve success while making the world a better place. Businesses that see the human, not just the customer—and see the whole person, not just a payroll number. Through engaging stories and personal experiences the authors show us that the WEconomy is happening now, and importantly, WE are all responsible for its success. Is it possible to merge purpose with work? Yes! WEconomy inspires us to channel our diverse backgrounds, experiences, and talents into serving causes that really matter to us and our communities. WEconomy is an indispensable handbook for anyone who sees the need to improve the world, who wants to retain and engage employees—or simply has a mandate to drive profitability. The biggest growth market for companies today is to join in the cause of solving society’s ills. 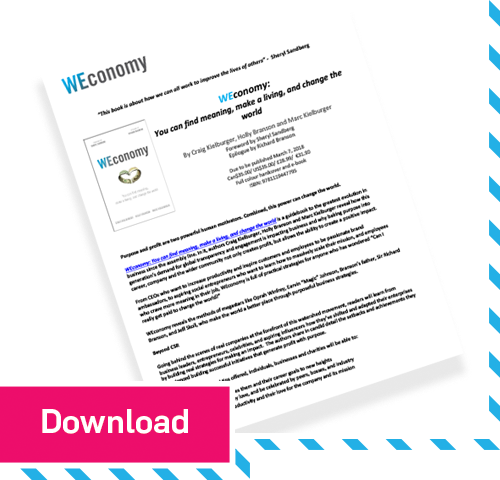 WEconomy is a fresh and innovative guide for galvanizing all of us to action. This is a book for anyone craving a bit more meaning at work. You may be a corporate leader tasked with engaging your team, a budding entrepreneur struggling with ways to differentiate your product or a bored cubicle dweller counting down the hours to retirement, in desperate need of some inspiration at work. You may be in the trenches or in the upper ranks at a charity. Regardless of your role, we’re willing to bet you’re looking for a bit more meaning—a reason to get out of bed in the morning that will still pay the bills. How can you use your nine-to-five to fulfill your personal values? There’s an opportunity to find purpose and profit in the WEconomy. Because successful business now works for the greater good, and purpose is profitable. The stories that follow are proof that companies are thriving by tackling social issues with business plans. 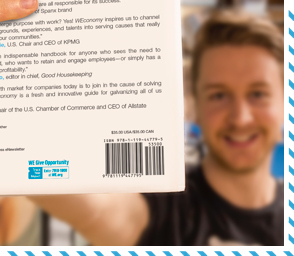 It’s “Business with Benefits”—for you, your company and a better world. An introduction to the WEconomy. What is it? 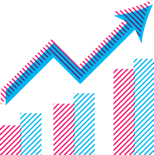 How is it changing business for good? The all-star authorial team is part of the young workforce creating more fulfilling professions. They share their personal journeys and unique insights, each from their own sector of expertise—lessons from the worlds of business, charity and social enterprise. Discover the secret to achieving purpose with profit in your career, company and wider community, all while driving positive impact. 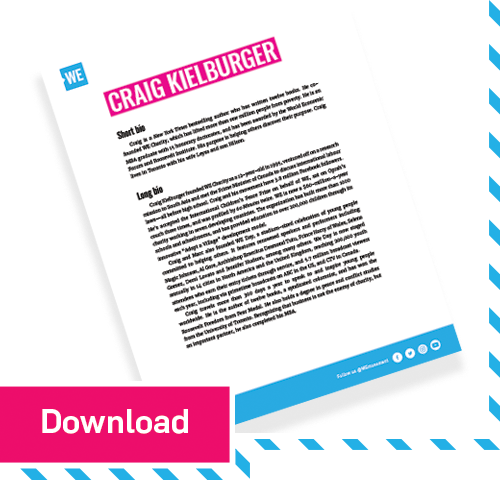 A step-by-step guide to embedding purpose right at the heart of everything you do, both as an individual and as a business, with engaging infographics, compelling research and customizable tips. 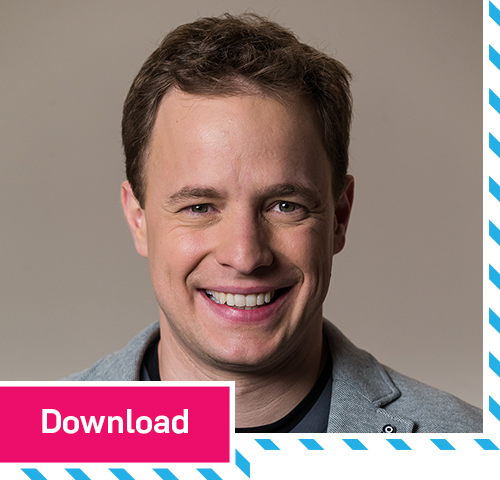 Bite-sized takeaways and out-of-the-box solutions will help you find a cause that suits you, build a plan, perfect your pitch and much more. 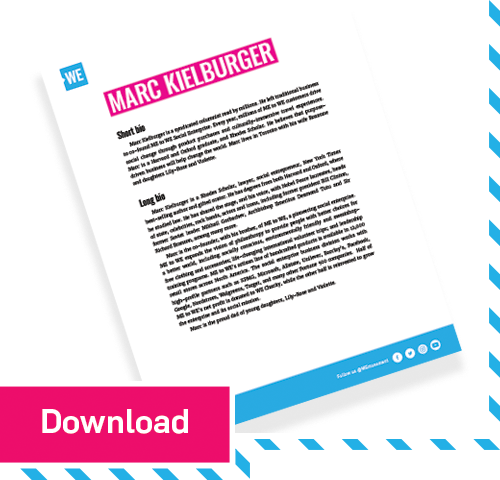 Spotlight your product in a crowded market and innovate to create "the next big thing"
Every WEconomy book sold is making a life-changing impact. Proceeds provide women in developing communities with small business training, empowering them to lift themselves and their families out of poverty with sustainable income. To request an author as a speaker or for an interview, or if you would like to check availability, please contact us. 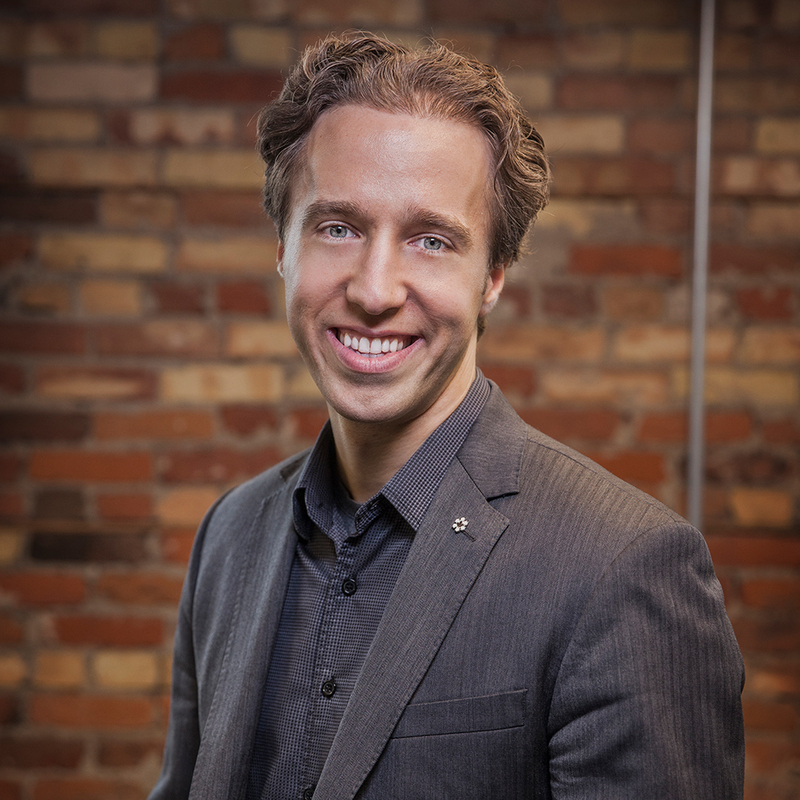 Craig Kielburger founded Free The Children as a 12-year-old in 1995, ventured off on a research mission to South Asia and met the Prime Minister of Canada to discuss international labor laws—all before high school. Craig and his movement have 3 million Facebook followers. He’s accepted the International Children’s Peace Prize on behalf of WE Charity, sat on Oprah’s couch three times and was profiled by 60 Minutes twice. WE Charity is now a $60-million-a-year charity working in seven developing countries. The organization has built more than 1,000 schools and schoolrooms, and has provided education to over 200,000 children through its innovative WE Villages development model. Craig and Marc also founded WE Day, a stadium-sized celebration of young people committed to helping others. It features renowned speakers and performers including Magic Johnson, Al Gore, Archbishop Emeritus Desmond Tutu, Prince Harry of Wales, Selena Gomez, Demi Lovato and Jennifer Hudson, among many others. 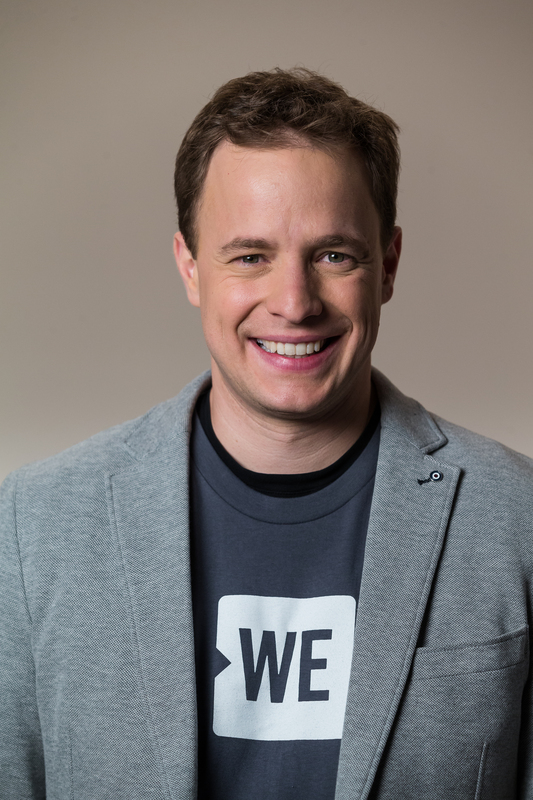 WE Day is now staged annually in 17 cities in North America, the United Kingdom and the Caribbean, reaching hundreds of thousands of youth attendees who earn their entry tickets through service, and 5.7 million broadcast viewers each year, including via primetime broadcasts on ABC in the US, and CTV in Canada. Craig travels more than 300 days a year to speak to and inspire young people worldwide. He is the author of 12 books, a syndicated columnist and has won the Roosevelt Freedom from Fear Medal. 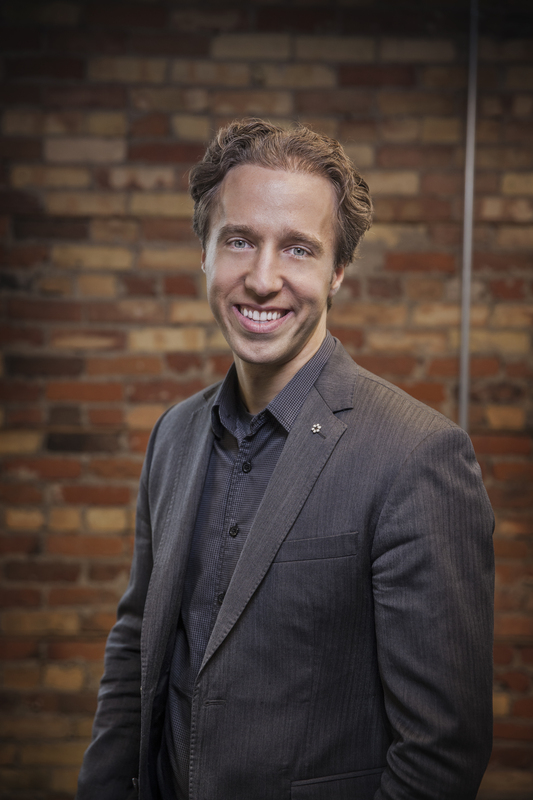 He also holds a degree in peace and conflict studies from the University of Toronto. Recognizing that business is not the enemy of charity, but an important partner, he also completed his MBA. 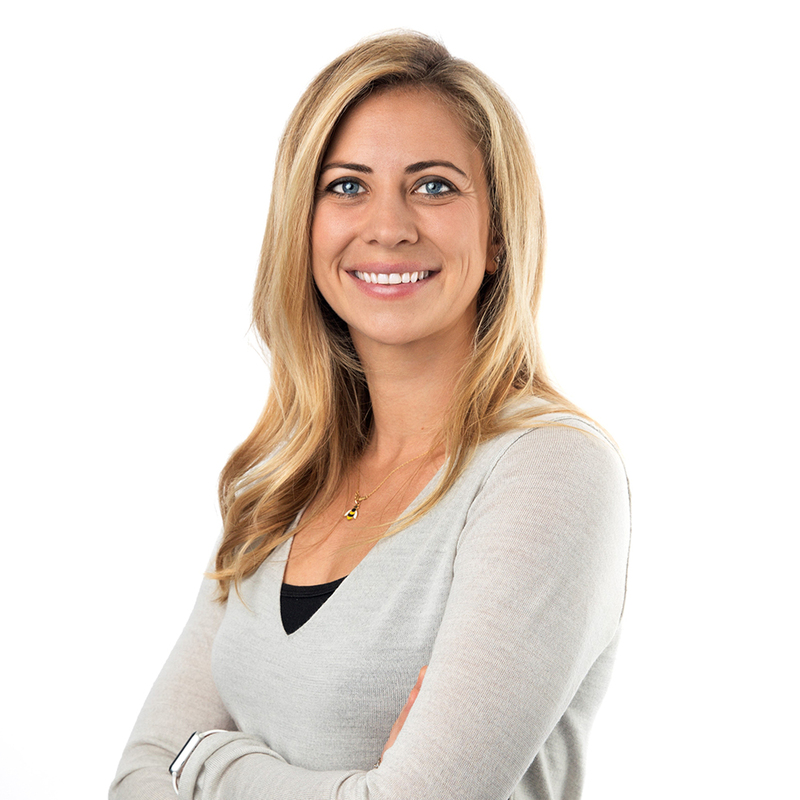 Dr. Holly Branson is a senior executive at The Virgin Group, a venture capital firm with arms in everything from music to space tourism. She graduated with medical and physiology degrees from University College London and worked as a junior doctor in the neurology department at Chelsea and Westminster Hospital. Then, in 2008, her father, Sir Richard Branson, made her an offer she couldn’t refuse. After a yearlong internship with rotating placements throughout all of Virgin’s companies, Holly accepted an executive role at The Virgin Group, an international investment group that employs 70,000 people around the world and operates in over 35 countries. 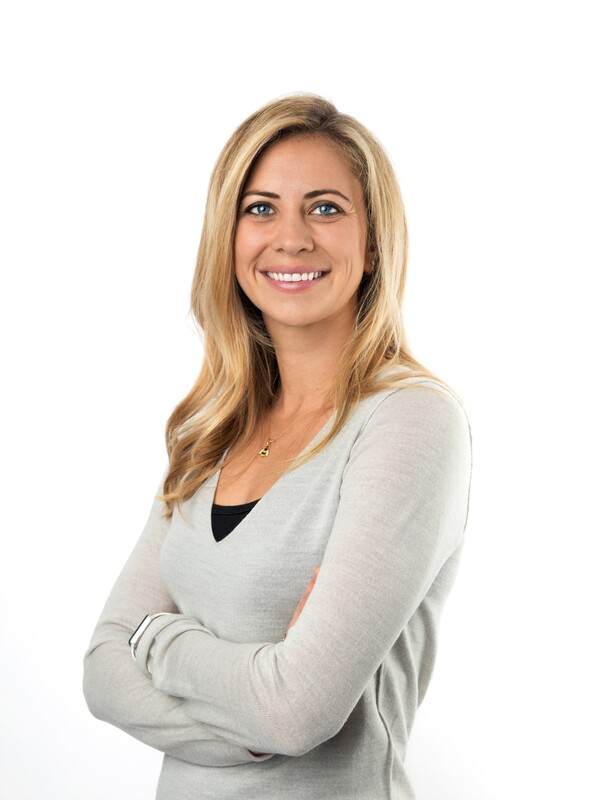 Holly’s is an active participant of the Virgin Group Leadership team, working across all Virgin companies and prospective new companies and spearheading innovative internal people related projects such as the Virgin Purpose initiative and Unlimited Leave. She is Chair of Virgin Unite (the Virgin Group foundation) and a Founder and Trustee of Big Change. Big Change is a charity that focuses on improving the lives of young people in the UK. Holly is also Co-Chair of WE Day UK and a Patron of Virgin Money Giving. Holly loves adventure and to challenge herself. She has climbed Mont Blanc; kite surfed the English Channel; and completed several marathons (one of which broke the world record for the most people tied together to do a marathon); as well as undertaking several grueling Virgin Strive Challenges. In December 2014, Holly, and her husband, Freddie, had twins Etta and Artie—the best Christmas gifts they’ve ever received. 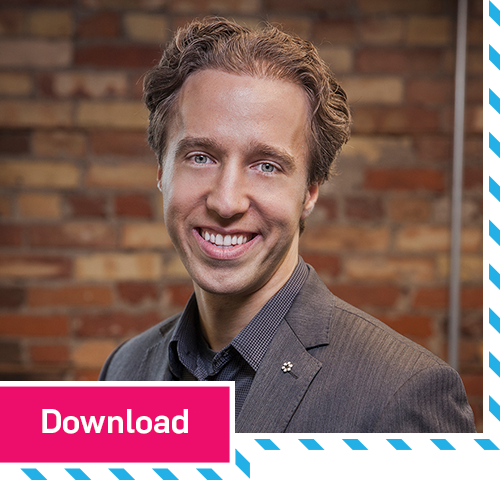 Marc Kielburger is a Rhodes Scholar, lawyer, social entrepreneur, New York Times bestselling author and gifted orator. He has degrees from both Harvard and Oxford, where he studied law. He has shared the stage, and his voice, with Nobel Peace laureates, heads of state, celebrities, rock bands, actors and icons, including former president Bill Clinton, former Soviet leader Mikhail Gorbachev, Archbishop Emeritus Desmond Tutu and Sir Richard Branson, among many more. 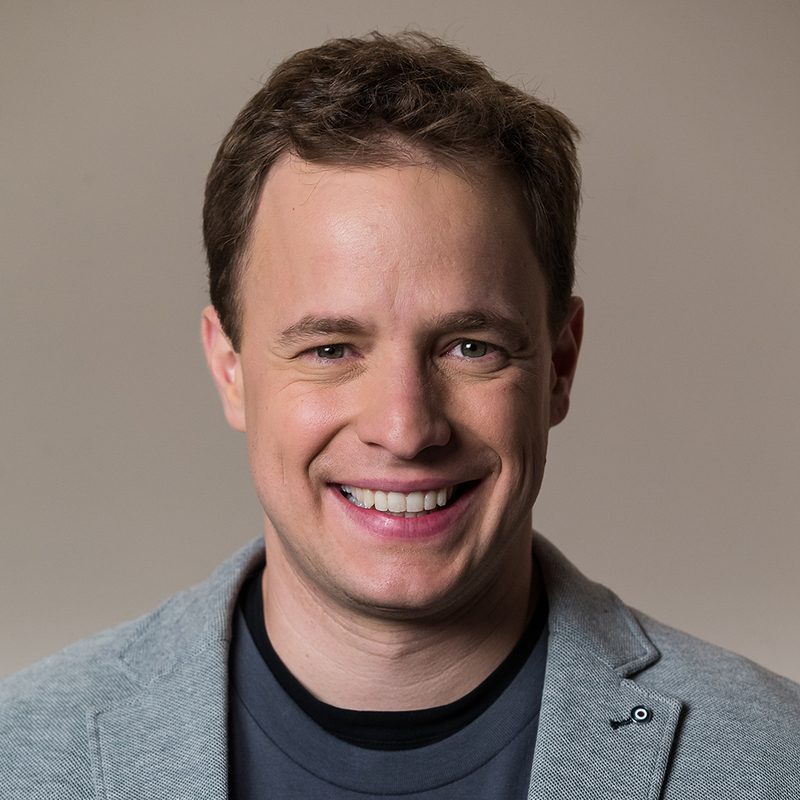 Marc is the co-founder, with his brother, of ME to WE, a pioneering social enterprise. ME to WE expands the vision of philanthropy to provide people with better choices for a better world, including socially conscious, environmentally friendly and sweatshop-free accessories; life-changing international volunteer trips; and leadership training programs. ME to WE’s Artisan line of handcrafted products is available in 12,000 retail stores across North America. The social enterprise business division works with high-profile partners such as KPMG, Microsoft, Allstate, Unilever, Barclay’s, Facebook, Google, Nordstrom, Walgreens, Target and many other Fortune 500 companies. Half of ME to WE’s net profit is donated to WE Charity, while the other half is reinvested to grow the enterprise and its social mission. He is also a bestselling author and syndicated columnist. Marc is the proud dad of young daughters, Lily-Rose and Violette.